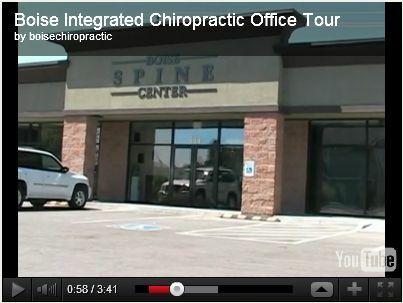 Schedule appointment with Dr. Noah for chiropractic, acupuncture, or nutrition. Want to schedule an appointment at our Boise clinic with Dr. Noah Edvalson, but don't want to wait on the phone? No problem, just use our ONLINE scheduler below. Alternatively, you may call 208-629-5374 or go to our CONTACT US page and send us an email.